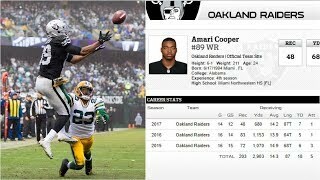 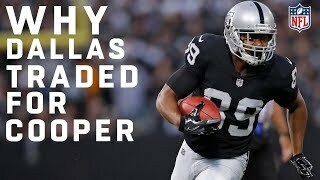 Studying Amari Cooper's Strengths & Weaknesses | Why he Struggled in 2017? 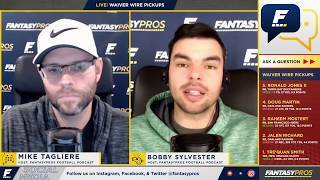 Justin Boone from theScore teams up with us today to break down the top waiver pickups heading into Week 8. 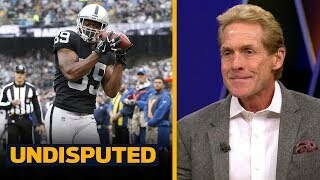 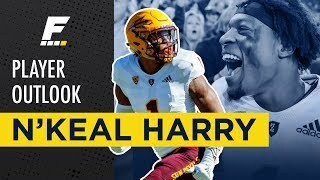 Tre'Quan Smith (8:55) appears to be the clear top choice among widely unowned WRs and Courtland Sutton (17:39) is now an intriguing stash with the trade rumors surrounding Demaryius Thomas. 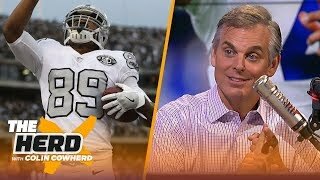 Moving on from wideouts, Doug Martin and Jalen Richard (30:53) are easily the primary RBs fantasy owners should target and it may be time to treat C.J. 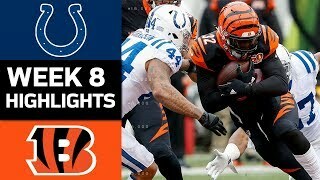 Uzomah (49:26) as a TE you should start most weeks. 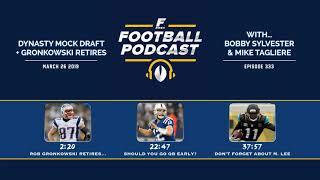 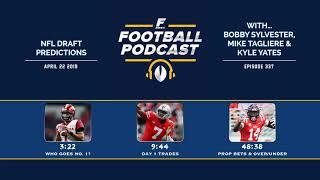 The end of the show is mainly spent discussing the fantasy football fallout of Amari Cooper's trade to the Cowboys (51:24) and a unique listener question regarding a vetoed trade (56:37).